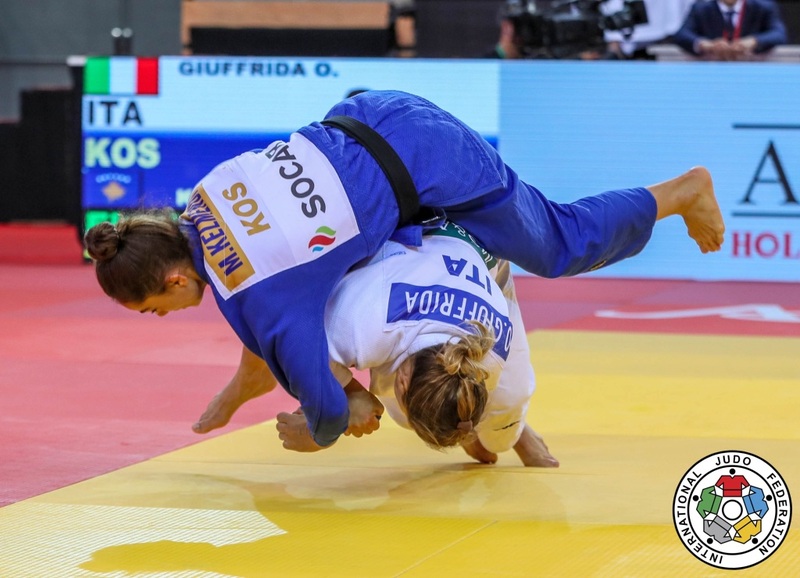 Olympic champion Majlinda Kelmendi of Kosovo returned to action with silver at the Abu Dhabi Grand Slam in October. While Kelmendi was recovering from surgery in 2018, Abe Uta took control of the weight category by beating teammate and defending champion Shishime Ai in the final. This dream match-up is almost guaranteed to come to fruition in 2019. 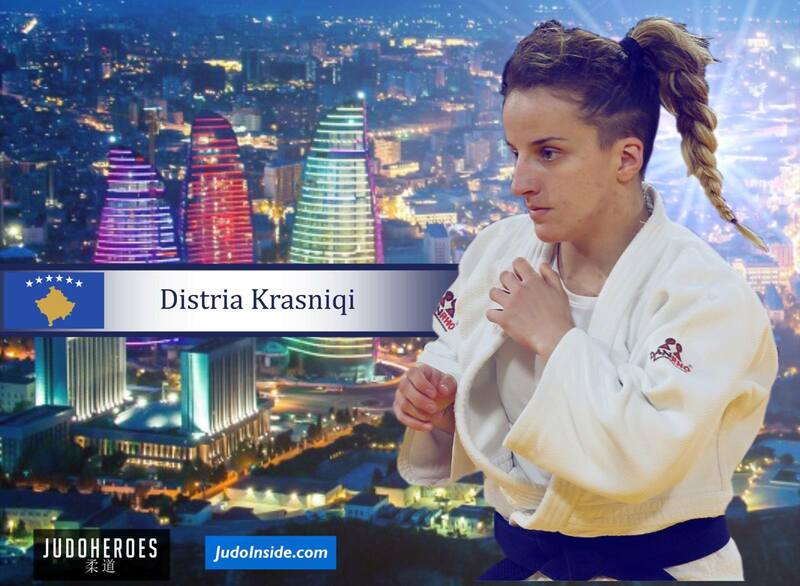 The highly-desired Kosovo versus Japan contest could happen as early as February at the Paris Grand Slam or at the Düsseldorf Grand Slam with both judo tipped to feature in at least one of the European events. 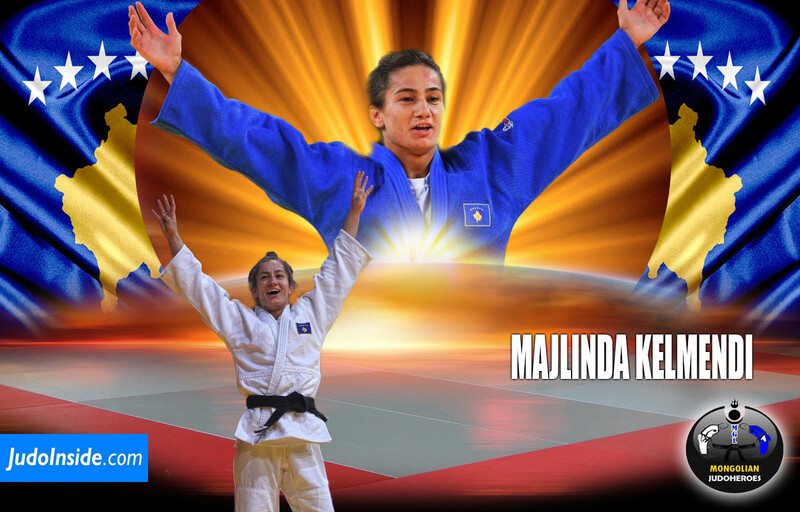 2016 Olympic judo champion Majlinda Kelmendi is the best ambassador of Kosovo. She is judo world champion in 2013 and 2014. She is 2014, 2016 and 2017 European Champion. In 2017 she won the Grand Slam in Paris for the fourth time. (2013-2017). Kelmendi was always coached by Driton Kuka. Flagbearer for Kosovo at the 2016 Olympic Games in Rio. Kelmendi won the Grand Prix in Tashkent in 2018. Judoka from Japan Abe Uta became World Champion in 2018 at the same day as her brother Hifumi Abe. She was already Junior World Champion in 2017. She won the Grand Slam of Paris in 2018. Abe took gold at the Grand Slam in Tokyo in in 2017 and silver in 2016 as youngest medallist of the World Tour in 2016. She took gold in Osaka in 2018. 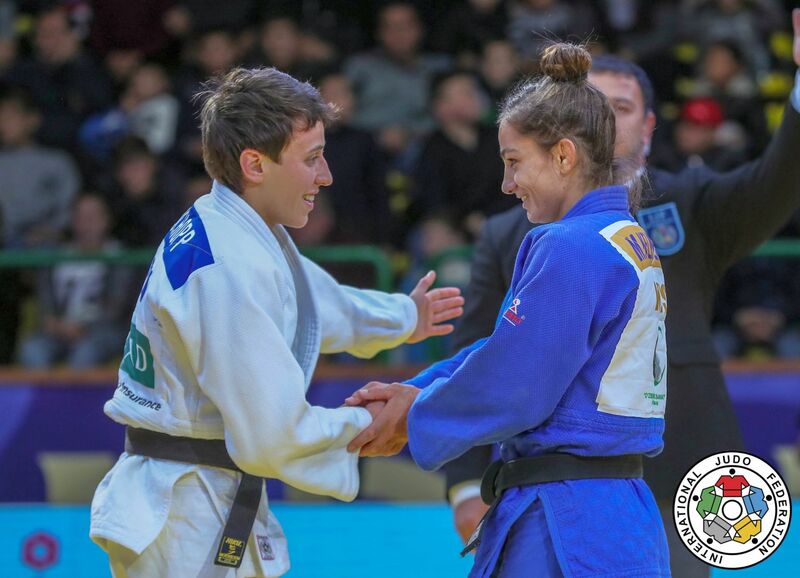 In 2017 she won the Grand Prix Düsseldorf 2017 as youngest ever winner of a IJF World Tour event. Abe won the World Junior Mixed Team Championships in 2017 with Japan.